Attraction doesn’t have boundaries. Be a kamikaze and go for the black hole, ignoring your friends warnings (and taking advantage of their gravity). This game was made for the MalagaJam2017. 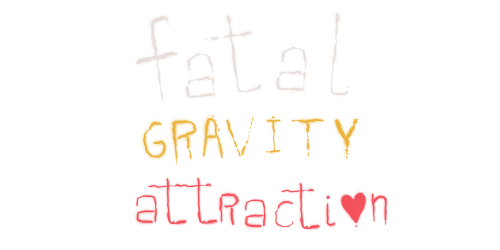 In this game you will have to throw yourself into space and get to reach your love, a black hole, for it you will have to help you from the orbit of your friends planets that do not stop warning you of the danger that carries your relationship. Use W and S to aim and space to shoot.